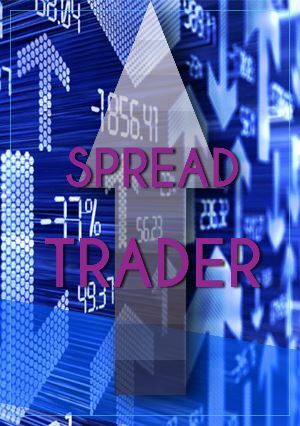 Master the strategies used by trading pros in Spread Trader Training. Learn how to protect your current investments with proven strategies. In addition, benefit from a wealth of strategies that can be used in any market condition.